Whales and eagles and sea lions, oh my! Better have your cameras ready during this up close and personal experience of Alaska’s most recognized wildlife. 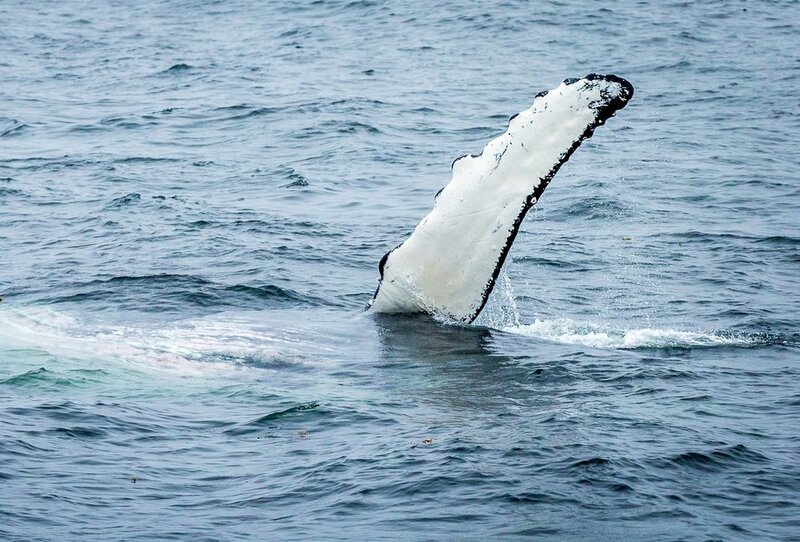 Our focus is to introduce you to the humpback whales who return to these waters to feed and play for the summer months. These gentle giants can often be seen breeching, tail lobbing, or swimming on their backs exposing their flippers. Another possible encounter is with the well-known black and white beauty, the Orca (also known as the killer whale). Often traveling with their families in pods these majestic mammals are very social and the top predator of the ocean. While on the water it’s very likely we will have great photo opportunities of bald eagles and sea lions. 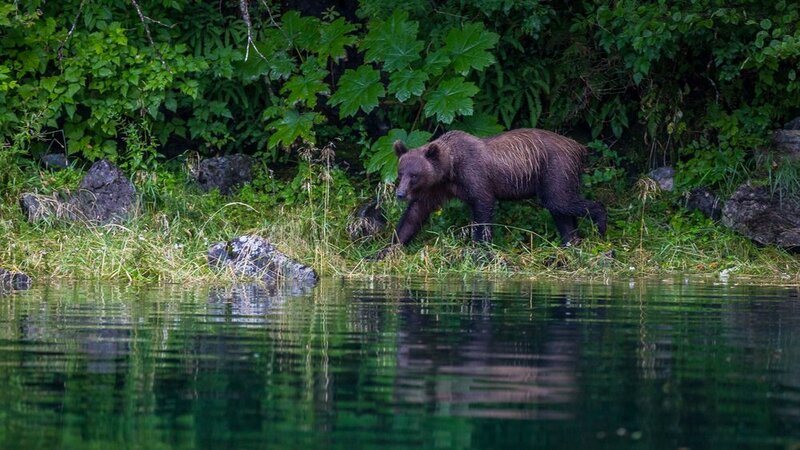 A more rare site, but not impossible, is spotting the black and brown bears roaming the beaches of surrounding islands. So keep your eyes open and have your camera battery charged as we venture into Alaska’s wild.